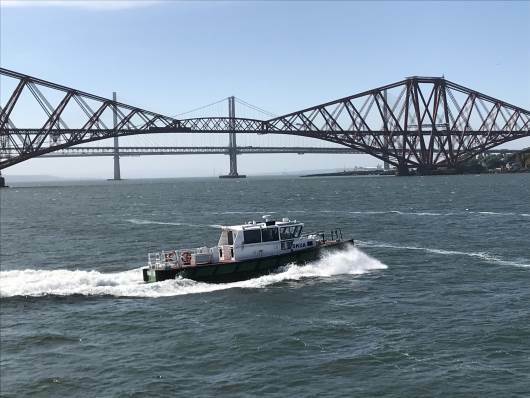 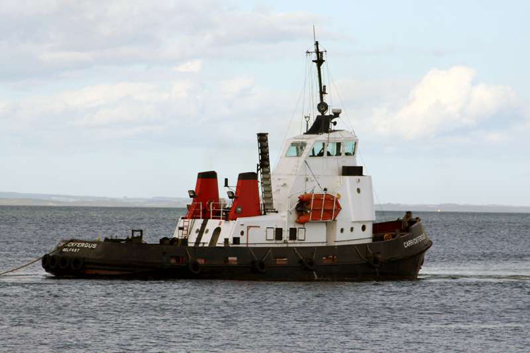 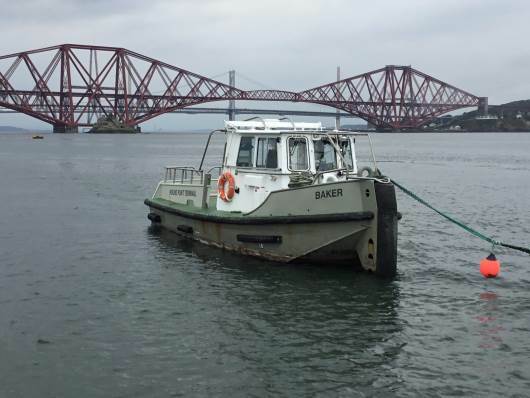 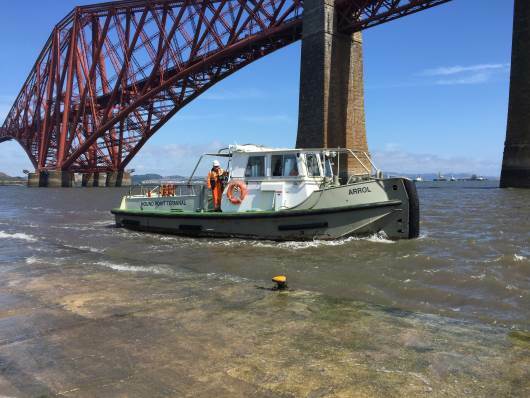 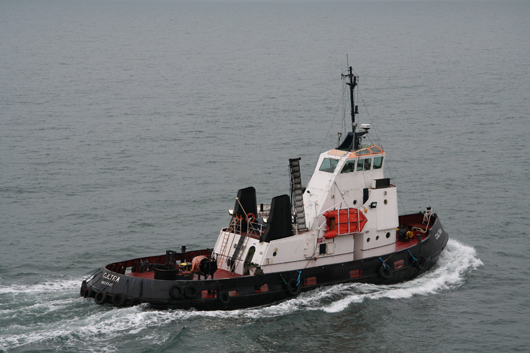 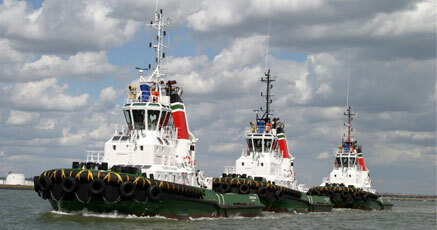 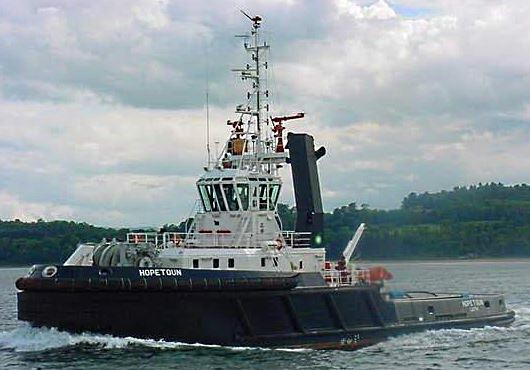 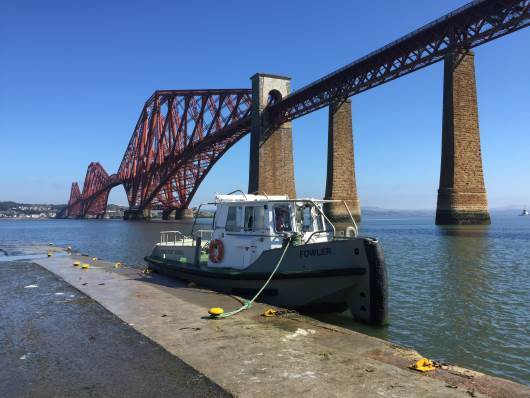 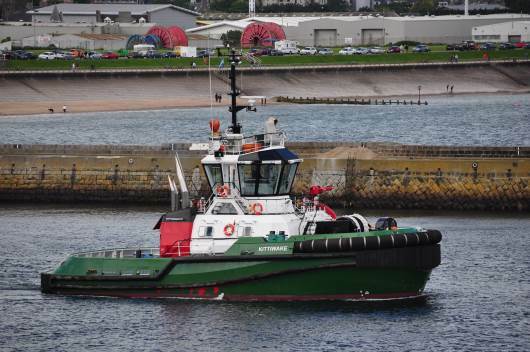 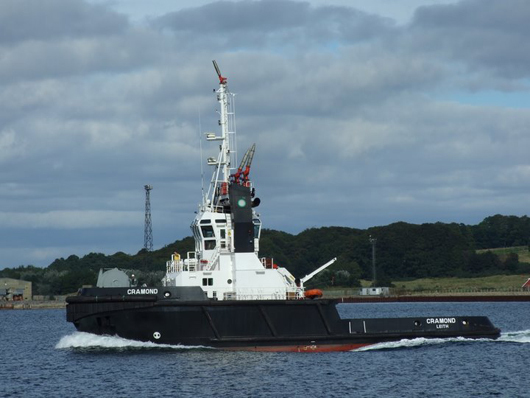 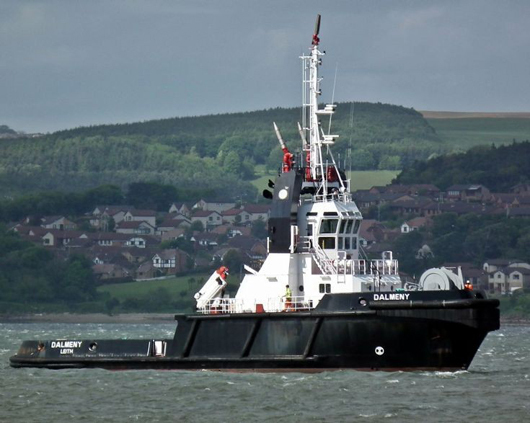 Targe Towing wins BP contract to provide marine services at Hound Point Oil Terminal on Firth of Forth. 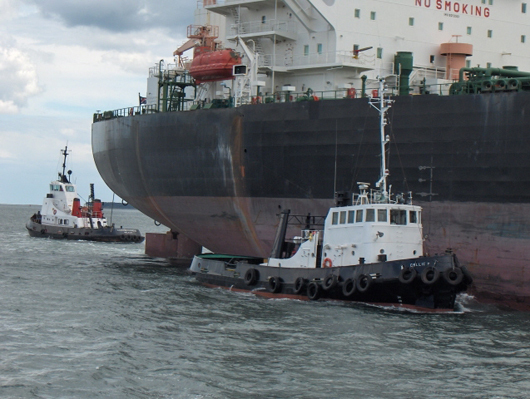 Targe Towing receives BP Forties Pipeline System Contractor Safety Gold Award for 2.5 million man hours without lost time injury operating at Hound Point. 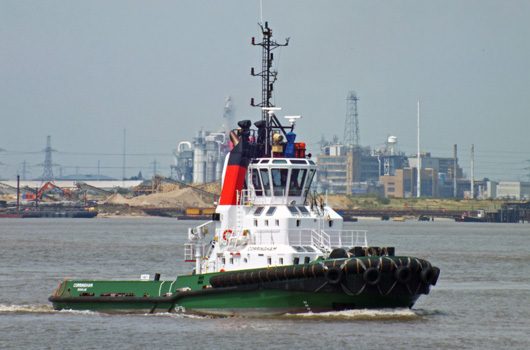 We believe achievement is derived from leadership, teamwork and pursuit of excellence, all of which are developed through inclusive and open dialogue with principals and customers, and by personal contact and open reporting with all members of the work force.